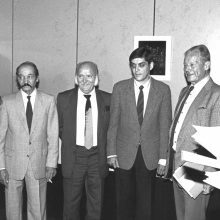 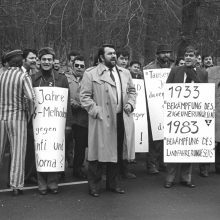 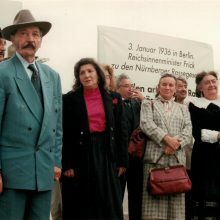 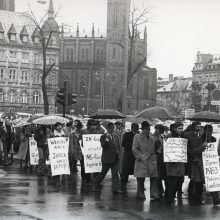 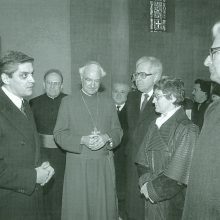 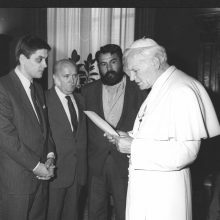 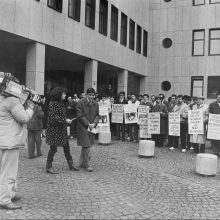 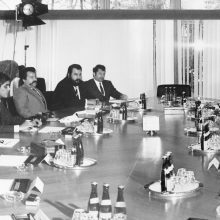 The Central Council of German Sinti and Roma was established as an umbrella organisation with headquarters in Heidelberg in February 1982. 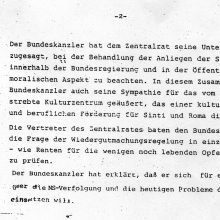 It has since represented the interests of the Sinti and Roma living in Germany at both the national and the international level. 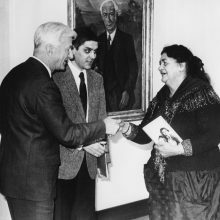 Initially, most of its political work revolved around combating the enduring caricature of the ‘gypsy’ and establishing the terms ‘Sinti’ and ‘Roma’ as self-designated names. 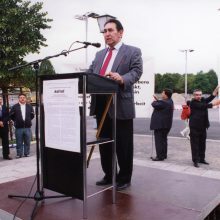 The Central Council protested against the racist and discriminatory registration of the minority by police authorities and successfully campaigned for a review of a compensation practice that had previously discriminated against the Sinti and Roma. 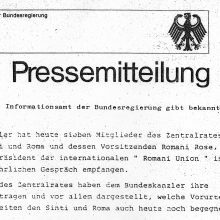 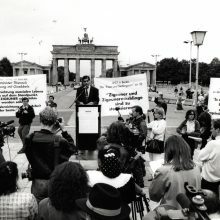 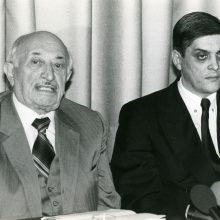 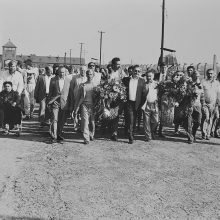 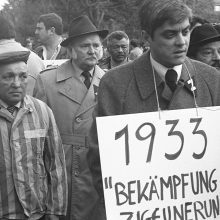 In May 1995 the Central Council was successful in gaining legal recognition for the German Sinti and Roma as a national minority.